The glamorous world of the musical has a unique and irresistable appeal. Everyone wants to sing or play Songs from the Shows. Here are 10 great hits from the best of Broadway and London's West End. 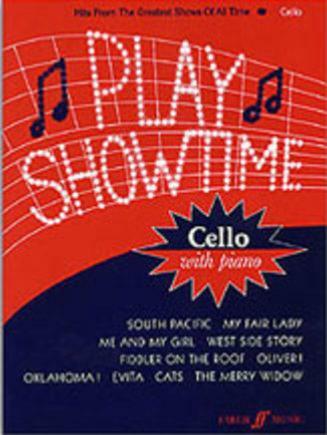 These famous songs by the world's finest show writers are arranged for Cello with Piano Accompaniment.